Caleb has been back with his mom and her caregiver, Nancy, for five weeks now. 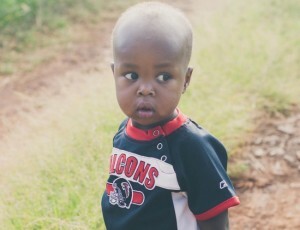 We praise God for how well Caleb has adjusted and the way he has been so beautifully welcomed there. 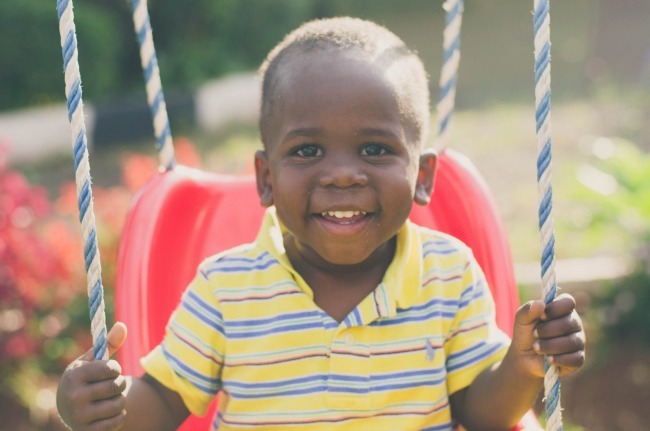 With the guidance of a social worker, who has a lot of experience with foster care and reintegration, we have been doing our best to make sure Caleb knows we still love and care about him even though he is no longer a part of our daily lives. It is also important for him to understand that his new family situation is permanent and that we love his new family and want him to also. So far, it’s been going very well. Caleb was living on the streets with his mom. They depended on the kindness of passersby and storekeepers for food and nourishment. He was removed from his mom by the police when he was approximately 18 months. It was discovered that his mom has mental health problems and was unable to provide him with the care he required, though she loved him deeply. Caleb has grown into a compassionate, curious, bright boy. 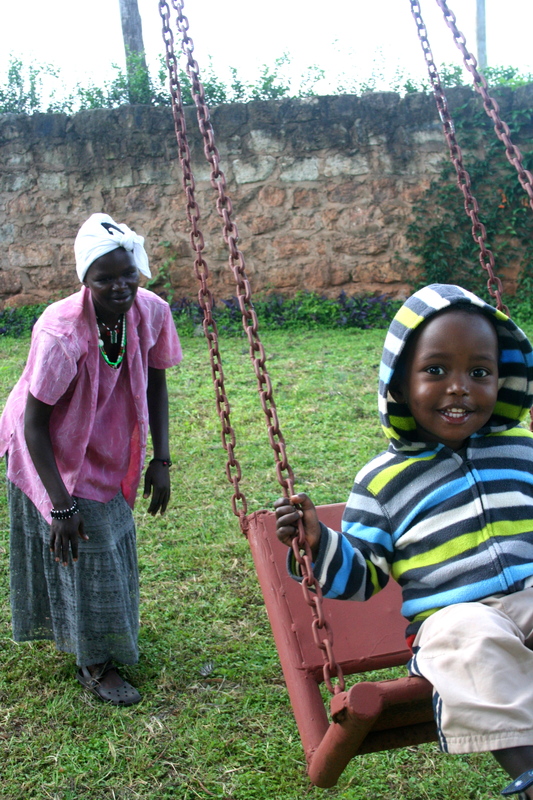 He is the eldest at Neema House and loves his role as the big brother to a family of babies. Caleb’s mom is getting help for her mental health problems, and we hope to reunite Caleb with his mom. The team from Due West had arrived the night prior and we had just begun unpacking the bags upon bags of baby items you so generously gave and they so graciously lugged across the world. The phone call came around 9:30 or 10pm and the dancing and jumping and shouting and more dancing began. “A baby!?!?!?! ?” “A boy!!!!!??? ?” “One and a half years old!!!!!?? ?” I ran from room to room telling our watchman and groundsman (the only other Neema house occupants at this point) and even the walls and cribs : “a baby is coming!!! !” I could hear Phoebe’s smile through the phone as she told me. We excitedly picked out a range of clothes and accessories that I could pack and take with me as I met this sweet boy the following day. There were so many thoughts and so much expectation and lots and lots of prayer during that 3 hour drive to Molo to meet our first little buddy. This guy is a lover. He has spent his short life living on the streets with his mother who suffers from severe mental illness. His grandmother also has debilitating mental issues and is unable to offer him a stable life off the streets. Though we are excited to have him, his entry into our lives comes with great loss and pain. We know in our hearts that his mother, no doubt loved this little boy as well as she was able. We thank God for not letting this family leave His sight for the past 18 months… Caleb’s needs were provided by shopkeepers and well-wishers who passed him on the streets daily. The boy was loved, though unconventionally… He is alive today because of Love. He has spent just over a week now in our home and already calls it his own. He has the cutest dimple on one cheek and his giggle could melt even the hardest of hearts. He never meets a stranger (probably due to his last 1.5 years of street life) and is quick to greet any and every person he passes with a fist pump (saying “gota!”). The only time we ever hear him cry is when bedtime comes and another day of fun is over. We promise him we will do it all again tomorrow and he eventually falls asleep. 🙂 He still calls me daddy, but that’s fine with me! 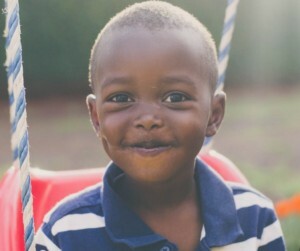 This boy has filled Neema House with so much joy. He has made us into a family and we are beyond thankful to God for the opportunity to love Him. To God alone be the glory. Christmas is a time to spend together with loved ones celebrating the good news of Jesus’ birth. 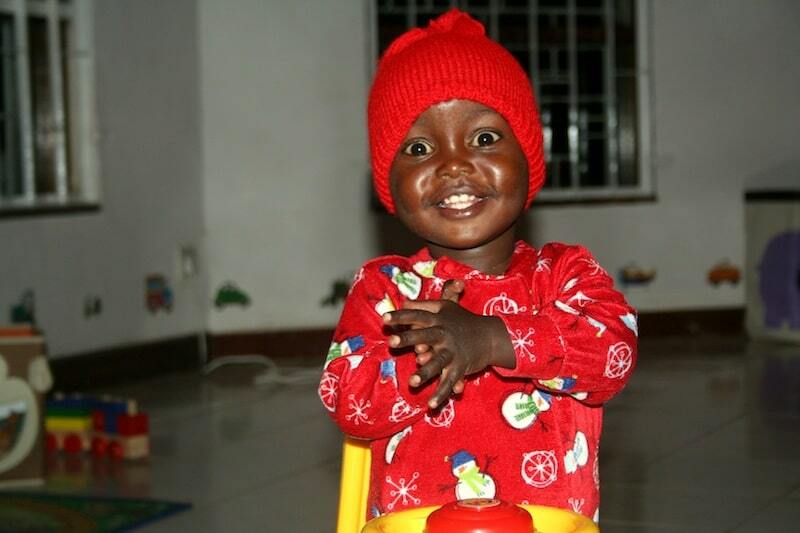 On the first Saturday of December, our children, guardians, caregivers and staff gather for a Christmas Celebration! 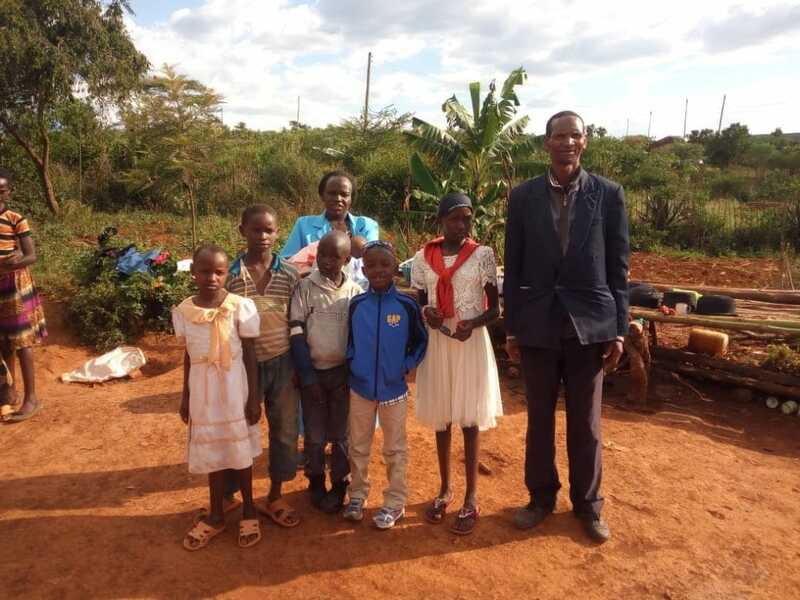 Each child will receive a package containing his or her new school uniform, and gifts from sponsors. New back packs and school supplies are always needed to start the new school year in January. We will have a party together to celebrate the Good News of Great Joy that is Christmas. Will you help us provide a wonderful Christmas celebration? 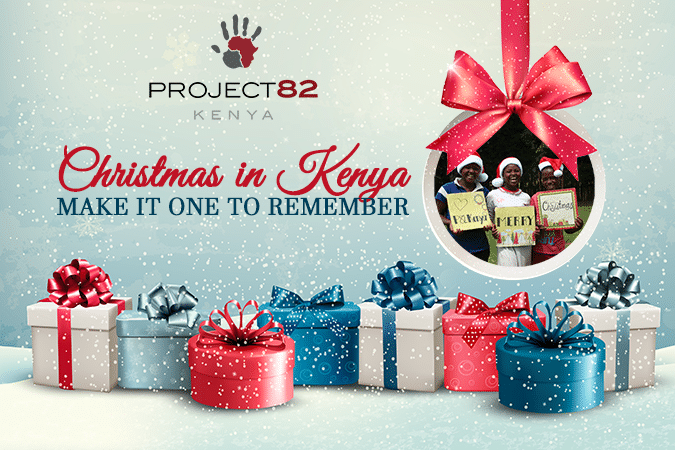 This Christmas, you are giving more than school clothes and shoes. School clothes, shoes, school fees, food, and backpacks- these are the vehicle that we use to change our children’s lives for the better. They are touchable and tangible. But that’s not the true gifts you are giving our precious children this Christmas. Each week, we are highlighting the gifts our children have received this year, because someone like you cared, gave, and changed a life. We began the day at Neema House, Project 82’s infant rescue home. When we arrived, all the babies were finishing their baths and getting dressed for the day. Annie sat with us, and shared each baby’s story, including how the baby came to Neema House, his or her health status and whether or not the baby is adoptable. Many of the team members had read the babies’ stories in a blog or Facebook post, but holding the baby and hearing the conditions under which they were abandoned really brought the stories to life. In the afternoon, Caleb, Alice, Lily, Hassan and Isaac joined us. 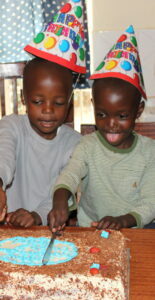 They have grown so much and are flourishing in preschool. 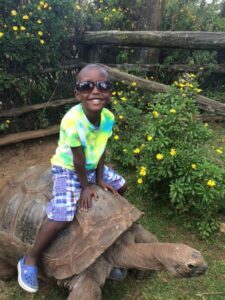 Some of the team members took the older children to an animal rescue center and enjoyed watching their excitement in seeing some wild African animals up close. Ron and Paige once again spent the day building a goat shed. We cannot thank them enough for their hard work. Anyone need a goat shed? I would highly recommend Ron and Paige. A post about the babies I have so fallen in love with the past 7 weeks. Neema House is a ministry of Project 82 that rescues babies out of really tough situations (parents with mental illness, parents passing away, abandonment) and gives them medical care and works to supply any other need they may have with the hope that after some time, they will rehabilitate them back to their families if possible, or find another family to care for them. 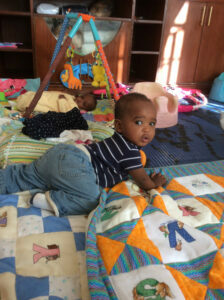 Right now there are five precious babies–Caleb, Lily, Alice, Hassan and Isaac. This is a house full of dedication and love. 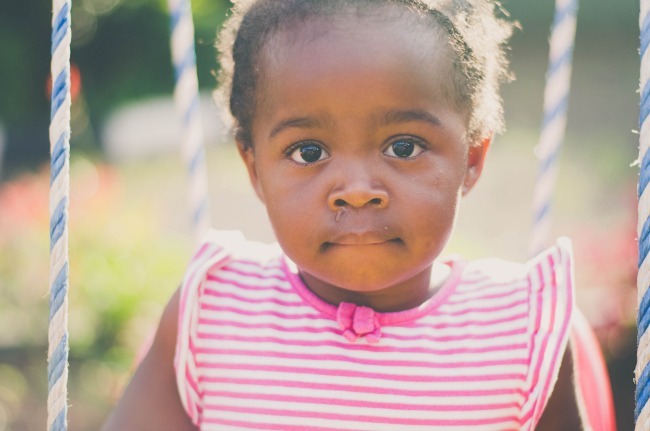 This staff works tirelessly to make sure these babies are so loved, cared for, nourished and challenged. 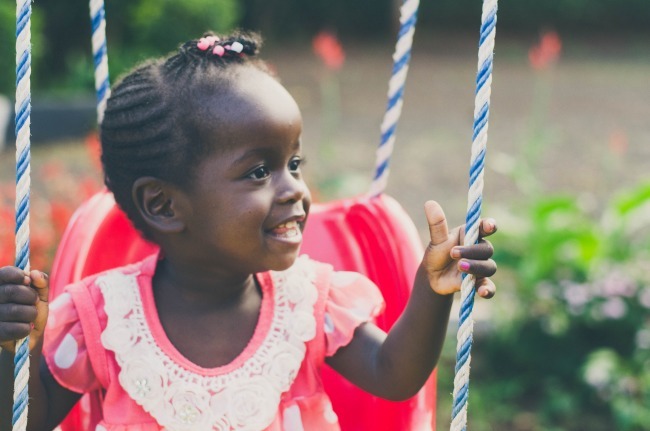 On top of that, they spend countless hours working with families to prepare them to reunite them with their children if they are willing, or find the best situation these babies can be in so that they grow healthy and happy and loved. They firmly believe that children belong in families, NOT institutions. It’s hard, hard work. But it’s beautiful work. So now, meet the babies. I have three weeks left here and I am already dreading leaving them–I can’t begin to describe all of the things their tiny little selves have taught me. The resilience of these kids is incredible, but even more incredible is the greatness of our God for rescuing them and working wonders in them and the people around them. 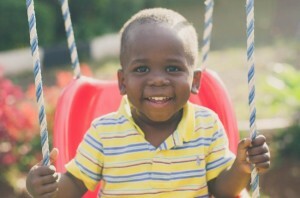 Caleb is the big brother at Neema–he just turned 3 about 2 weeks ago! He loves taking care of the younger ones–sometimes a little too much (bossy-pants). He has a giggle that will melt your soul, and is extremely ticklish. He can watch the movie Cars and listen to the song The Wheels on the Bus about 12 times a day on average (so I’ve calculated). He loves to learn words in English and is extremely observant and smart. I love to watch his big heart care for his family and the people around him! When Caleb was found, he was living on the streets with his mom, who they found had a mental disability and was not able to care for him in a way that was best, although she loves him dearly. His mom has been receiving health care and has been doing very well (despite a recent setback with TB–something you can be praying for), and we are hoping Caleb will get to go and live with his mom again soon! Hassan loves to laugh…and get into trouble. He can be such a delight, and loves to be held. He always makes quick friends whenever visitors come! He also loves to dance, swing, and play on the slide in the front yard. He has also come a really long way, and has improved drastically since he got here. When he was a tiny baby, he was abandoned multiple times until one day his grandfather came in and found him alone on his bed, malnourished and ill. 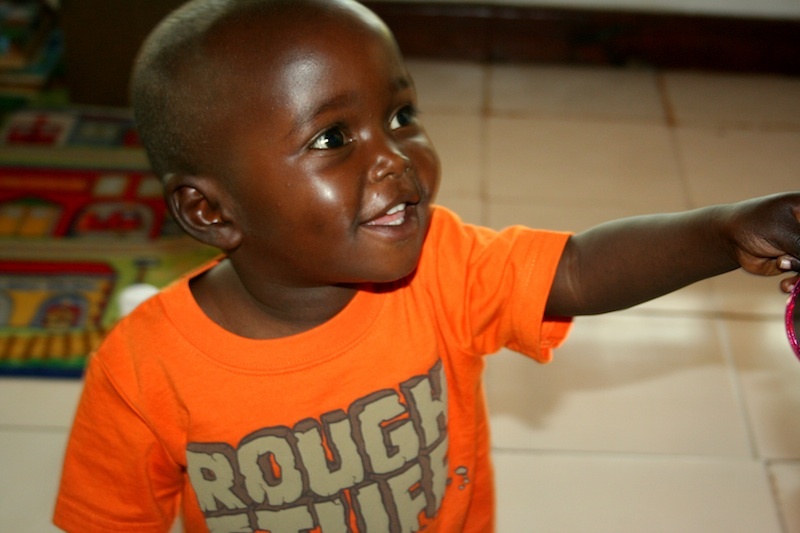 Since being at Neema, he has learned to walk and talk, and his nutrition continues to improve! There’s not a day that goes by that I’m not having a good laugh about something this precious girl is doing. She is so vibrant, giggly, and mischievous. She’s the one who has to turn everything into a game, or into something funny! Just looking at her silly faces and seeing her curious nature puts a smile on my face every day. Gosh I love her and her goofy self! 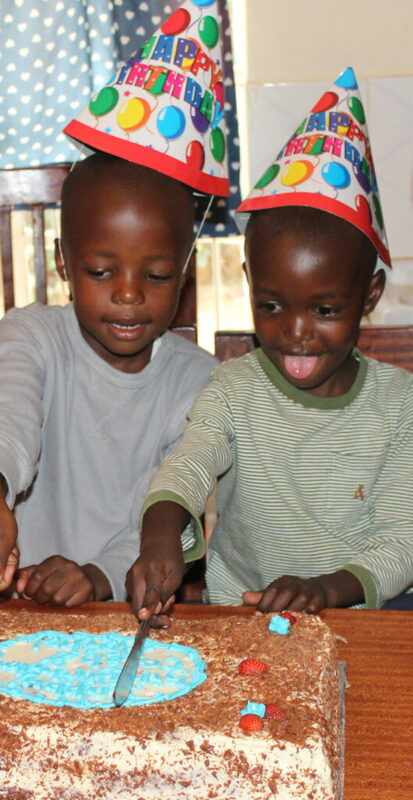 Lily came to Neema with her twin sister Alice–their mother loves them, but had not been able to care for them properly due to a mental disability. Lily and Alice both were about 18 months and severely malnourished–they were so skinny, they could support their heads but not sit up, and both had rickets due to lack of Vitamin D. However, they’ve both made incredible transformations–Jesus loves them SO MUCH and has taken care of them in a way that only He can. They have gained lots of weight–Lily is such a chunk! She is wearing 3T clothes now, which is amazing. They are walking and talking and jumping and dancing just like other kids their age. Thank you, Lord! Alice. Without a doubt the most loving two-year old I have ever met. This is the girl that will hug your neck for seemingly no reason at all. Any bump, scrape, or tear on anyone and she is the first to say “Pole, pole” (sorry, sorry) and will gently pat the injury and stroke the face of the one injured. She is so caring, and loves to laugh. She’s absolutely adorable, has taught me so much and I’m blessed to know her. Like Lily, Alice came in with a lot of challenges, but God has been so good and has helped her grow in so many ways! Adorable–the first words that come to mind when I think of Isaac. Those chubby cheeks and four front baby teeth are to die for! He is so sweet and can be so snuggly. Like Lily, he is also a chunk, but it is too precious for words. He just started walking a few months ago and is all over the place! He has learned to jump, and is talking as well. I have so much love for this boy! When Isaac came, he was very sick. He was extremely skinny due to malnutrition and had scabies, pneumonia, and perforated eardrums. Again, God has worked wonders in this life. Isaac, after many doctor’s visits and intense care, is chubby and happy. He has overcome so many things, and I am so grateful to get to see a walking miracle in front of me. If you want to know how to pray for Neema House, here is how–endurance and patience. Working to reunite these children with their families or finding places where they will thrive is difficult, tiresome work. But it is worth it, and the staff here knows it. They want, more than anything, for these children to have full lives–and they are willing to do anything to make it happen. Pray that Annie, Elly, and the rest of the P82 team would not grow weary. That God would continually sustain them in fighting for these children and for their families, and that His ministry would grow. 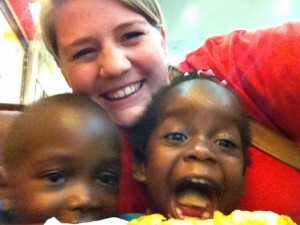 I am SO thankful for this team and how the Lord is using them to change these kids’ lives. 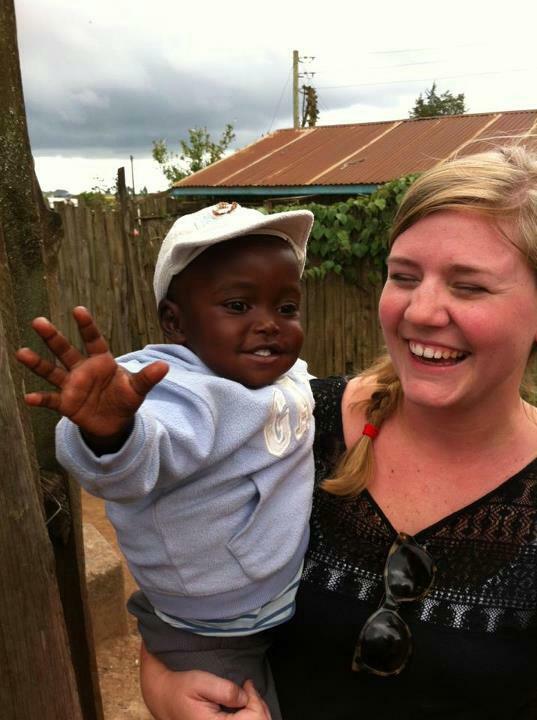 This blog was written by P82 intern Katherine in March 2014 while she was serving and living in Kenya. The photos were taken by Katherine too. You can read more about her time in Kenya and see more photos on her blog, http://www.katherine-claire.com/.